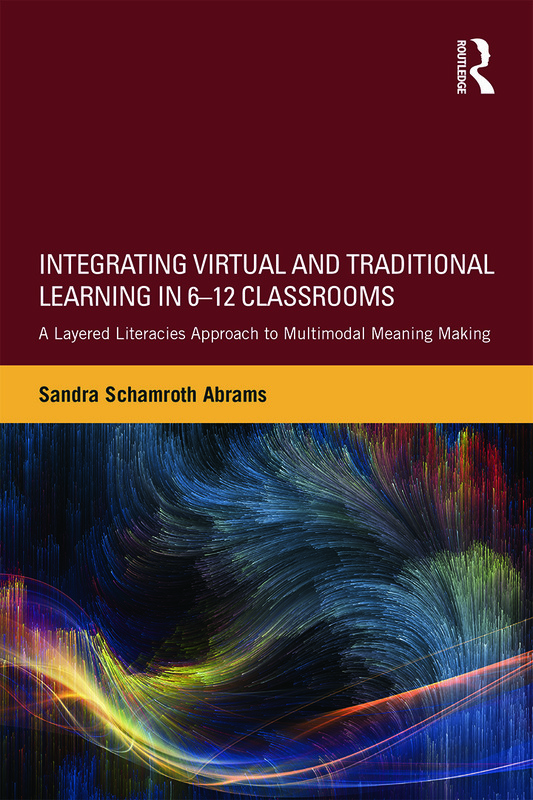 Integrating Virtual and Traditional Learning in 6-12 Classrooms introduces a model of "layered literacies" as a framework for describing and illustrating how students’ digital experiences can inform educational methods. Through the lens of layered literacies, educators can envision opportunities to draw upon adolescents’ out-of-school interests and activities to meaningfully integrate digital practices within academic contexts. Such an approach facilitates innovative teaching, inspired learning, and successful pedagogy, and it thoughtfully highlights the role of technology within mandated standards-based instruction in public schools. Combining foundational and contemporary theories, supported by data from multiple studies of adolescent learning, and honoring teachers’ and students’ experiences and resources, this texthelps educators reconceptualize the ways students learn through and with digital texts and negotiate the connection between online and offline spaces. A companion website extends the discussion onto the screen, engaging readers in an intertextual approach to learning that complements the concept of layering literacies across disciplines. With a foreword by Jennifer Rowsell and an afterword by Bill Cope and Mary Kalantzis, it will be of interest to experienced educators and administrators, as well as postgraduate, graduate, and undergraduate students of education. Sandra Schamroth Abrams is an Assistant Professor of Adolescent Education in The School of Education, St. John’s University, Queens, New York, USA. This website contains the following supplementary materials for Integrating Virtual and Traditional Learning in 6-12 Classrooms in a printable PDF format.